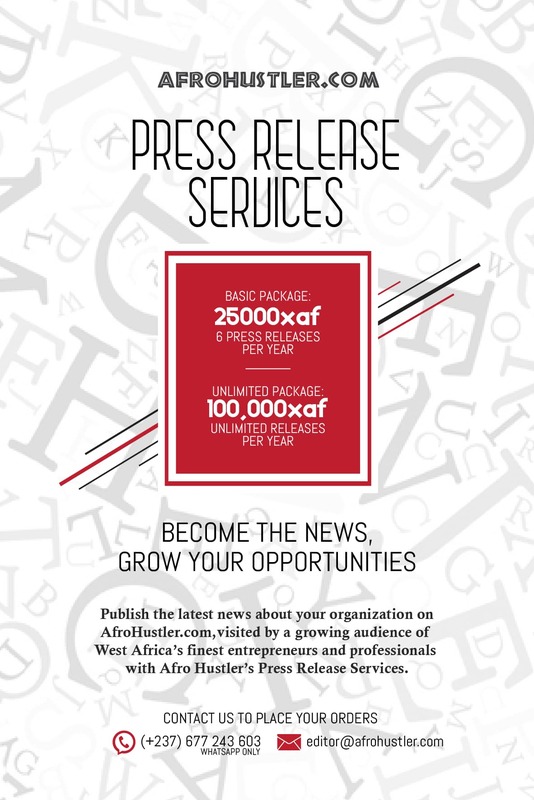 In this write up I will attempt to define the phrase – Afro Hustler – as we of www.afrohustler.com have taken upon ourselves to become the phrase (brand) ambassadors. The effort to provide a befitting definition of the phrase will require some retrospection into the relationship between the words Afro and Africa, and the perception about the continent, as held by none Africans. Throughout history, the struggles of Africans have kept them moving forward. Decades after most African nations acquired independence development has not been fast on the continent. Who is responsible for the slowness of things? I think the answer lives in all us collectively. But we can’t pretend that some progress has not be made. Back of the progress achieved thus far have been men and women we call the ‘Afro Hustlers’. Hold on a minute! You should be thinking right now, trying to figure out who is an Afro Hustler. We of AfroHustler.com have formulated the concept of an Afro Hustler and are very willing to share with you. We are also mindful of some negative connotations the two words -Afro and Hustler- in isolation convey. ‘Afro’ which stands for ‘ of connected with Africa’ is a word that Africans who have been through uncomfortable life conditions just for being Africans sometimes refuse to align with, as it always brings to life the image of Africa as a ‘dark continent’. The ‘dark continent’ label was brought unto men and women of the African origin as a way to belittle them with claims that Africans are uncivilized, primitive, uneducated and underdeveloped. It may or may not surprise some of you that there are people out there, for instance, Europe and America who do not know the African continent. Permit me to shed some light to the preceding paragraph, specifically on how Africans are uncivilized, primitive, uneducated and underdeveloped. A few days ago we had a foreign journalist who came around to cover our tech hub. He mentioned that the coverage is focused on the use of IT gadgets to show some Americans that mobile phones, tablets, and related technology are being used in Africa. That got me thinking. Who or what do Europeans and Americans think Africans are? We supply their industries with cocoa, coffee, rubber, banana, crude oil, minerals, labour, etc and some of them don’t think we can, in turn, use the money obtained from the sales of our products to buy, own and use mobile phones? That was ridiculous. The word ‘Hustler’ has its roots in the very immoral, dishonest and illegal activities of some men and women. The definition of the word that we stick to is one that depicts someone who is enterprising and determined to succeed – a go-getter. We come now to the phrase ‘Afro Hustler’. Having walked with us up to this point with a clear understanding of the premises we hold about the two words in isolation, you should be thinking differently now. I would attempt to define the phrase as best I can, but if you have a better definition, please do not hesitate to make your contribution in the comment box. An Afro Hustler is defined as an African or someone connected with Africa who is enterprising and determined to succeed in order to make his/her own contribution to the development of the African continent in particular and the world at large. Throughout history, we’ve seen afro hustlers in their numbers. They have created products, have been involved in great innovations, and have offered services to mankind from politicians to cleaners. Permit me to cite a few of these great minds. In politics, we’ve seen men like Julius Nyerere, Kwame Nkrumah, Nelson Mandela, Goodluck Jonathan, Muammar El Ghadaffi (yes, he was a true afro hustler). In the world of business, sports, entertainment and other fields, we have household names like Tony Elumelu, Aliko Dangote, El Hadj Baba Ahmadou Danpullo, Manu Dibango, Stella Damasus, Richard Mofe Damijo, Samuel Eto’o, Didier Drogba, Akon, Stanley Enow, Don Jazzy, Alexander Song, J.J. Okocha, Mohamed Aboutrika. These and many others whose names have not been mentioned in this article are all people who have left their footprints in the sands of African history. Entrepreneurs like Churchill Mambe, Rebecca Enonchong, Jason Njoku, Mark Essien, Hilda Moraa, Fritz Ekwoge, Loy Okezie, Tom Jackson, Yemisi Akinbobola, Otto Akama, Bankole Oluwafemi, Viola Llewellyn, Madiba Olivier, Valery Colong are also pouring in new economic energy onto the continent. All these achievements have come as the result of men and women working in the true spirit of an Afro Hustler to bring about needed changes to foster development in Africa. These are the words of some of our forebears and present day heroes that keep us moving even when the times seem tough. “We must act to shape and mold the future, and leave our imprint on events as they slip past into history.” – Haile Selassie. This is the opinion we hold about our Africa – the birthplace of civilization and a continent full of milk and honey.